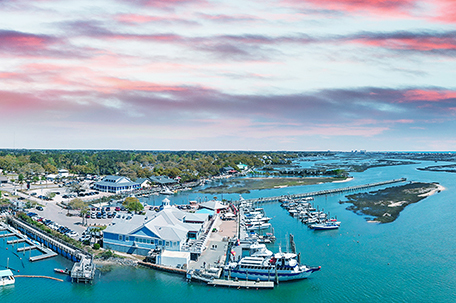 The majority of South Carolina’s 16 barrier islands were formed during the Ice Age, along with nearly 200-miles of Atlantic Ocean shoreline. Indigo was South Carolina’s most important colonial money crop, but after the Revolution, the British market dried up and a replacement was needed. In 1786, a variety of Sea Island Cotton — gossypium bardadense — was imported into the HC. Sea Island Cotton is long-staple, silky, fine textured and grew particularly well on the islands because of the conditions and the African labor force. Rice became the cash crop in the 1800s, and again, African knowledge of technology became prized. Most of the Africans brought to work in the fields were from the West and Central African region — deemed “The Rice Coast” — where they were largely left to run the island plantations in isolation as owners lived elsewhere. Their isolation allowed them to retain their unique culture and African linguistic patterns and languages. The Union occupation in 1861 resulted in the Gullahs being the first freed Southern slaves. 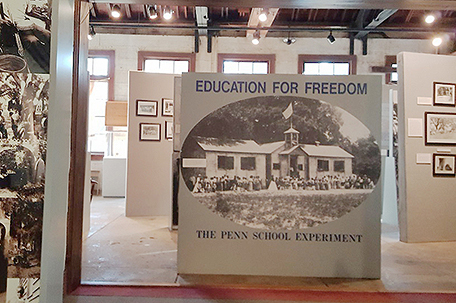 Philadelphia Quaker missionaries organized schools for the freedmen, and in 1862 set up the Penn Center as the first school on St. Helena Island. 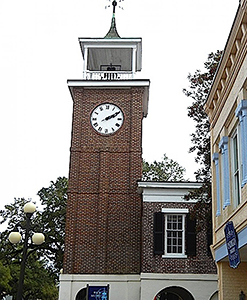 Penn Center is a National Historic Landmark District with a museum, educational center, and two sites that are part of the Reconstruction Era Monument. 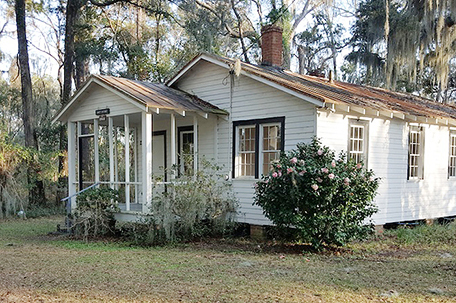 The center promotes social justice and preserves the history and culture of the Gullah Geechee people. The first European settlement in the US was the 1526 Spanish settlement of San Miguel de Guadalupe near Georgetown. The colony failed after 3 months, largely because the slaves that accompanied the Spanish revolted and fled to the Native Americans. This was the first slave revolt in the nation. Georgetown is walkable, with a 1,000-ft. boardwalk along the bay and brick sidewalks on Front Street. Walking, tram, ghost and boat tours are regularly scheduled. Markers are located throughout the city and maps and information are available. 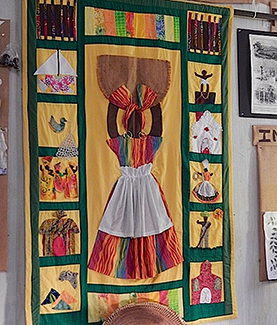 The Gullah Museum and Gift Shop recounts the Gullah story from Africa to Emancipation through artifacts, memorabilia and internationally recognized story quilts. 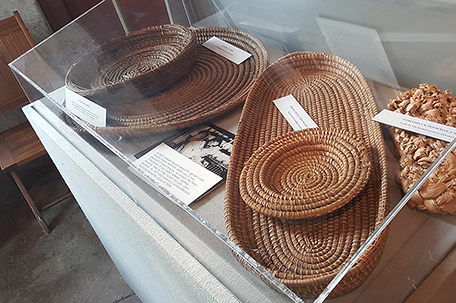 The economic importance of rice is featured in the Rice Museum with dioramas and tools. Archer and Anna Huntingdon — a writer and sculptress, respectively — were philanthropists who purchased 9,000-acres and built an oceanside home (1931-33) as a winter residence using no architectural plans. Atalaya Castle (atalaya means “watchtower” in Spanish) has Moorish influences and contains 30 rooms, including indoor and outdoor studios and a library. 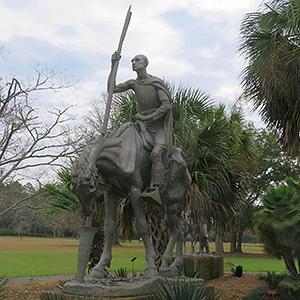 Brookgreen Gardens, the 9,000-acre oldest and largest public sculpture garden in the country, was a Huntingdon donation. The Gardens also include the Pavilion Restaurant, Lowcountry Zoo, Arboretum, Enchanted Storybook Forest, Butterfly House, educational programming and excursions.